Floors Danbury | Wood Flooring CT | Wood Flooring Installation 06810 - Zoltan European Floors, Inc.
For more than 25 years, Zoltan European Floors, Inc. has been conducting business with fairness and integrity. 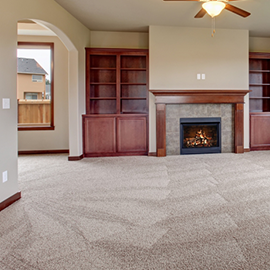 Our goal isn’t just to leave you with floors that look outstanding, but provide you with renewable wood flooring, reduced allergens, and an enhanced overall appearance in your home. One of the many benefits of wood flooring is its durability and long-lasting qualities; wood flooring isn’t easily damaged, therefore, it can last many years without you ever having to do a thing to it. 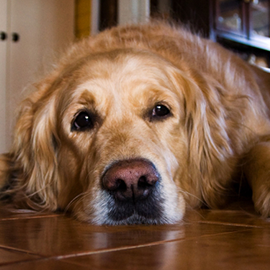 However, there may come a time when you think your floors no longer look as smooth and bright as they once did. Whether you have had your wood flooring refinished before or not, the wonderful thing is that with services like ours, your floors can look like new, time and time again. Wear on your wood flooring is a natural occurrence over time, and you don’t have to tear it up and replace it to find the look of wood that you desire. 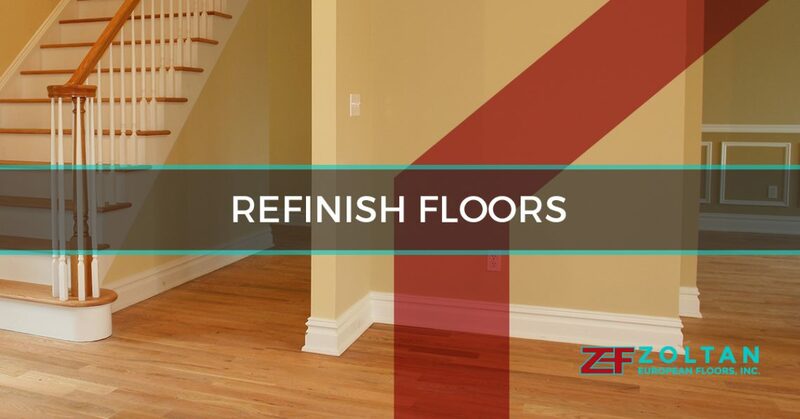 With a simple refinishing service from Zoltan European Floors, Inc., your old scratched, dull wood floors can look as good as they did the day your wood flooring was installed. Using only the highest quality materials and products, our team of professionals take their time and pay attention to all the details when refinishing your floors and wood flooring installations. We care about your needs and preferences and believe in forming a long-lasting relationship with each one of our customers, building trust in what we do. 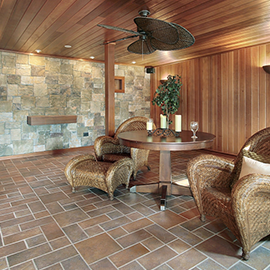 If your wood floors no longer shine like they once did, we have the solution for you. To get an estimate on what it would cost to refinish your hardwood flooring, contact us today.